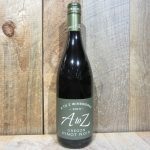 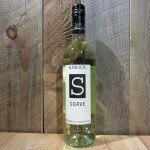 The nose is ripe and assertive with earthy and meaty aromas, hints of bramble and damson plum, a promise fulfilled on the round palate, pure fruit, giving way to secondary characteristics. 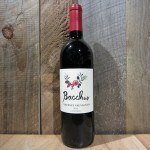 A pleasing solid finish of smooth, well integrated tannins. 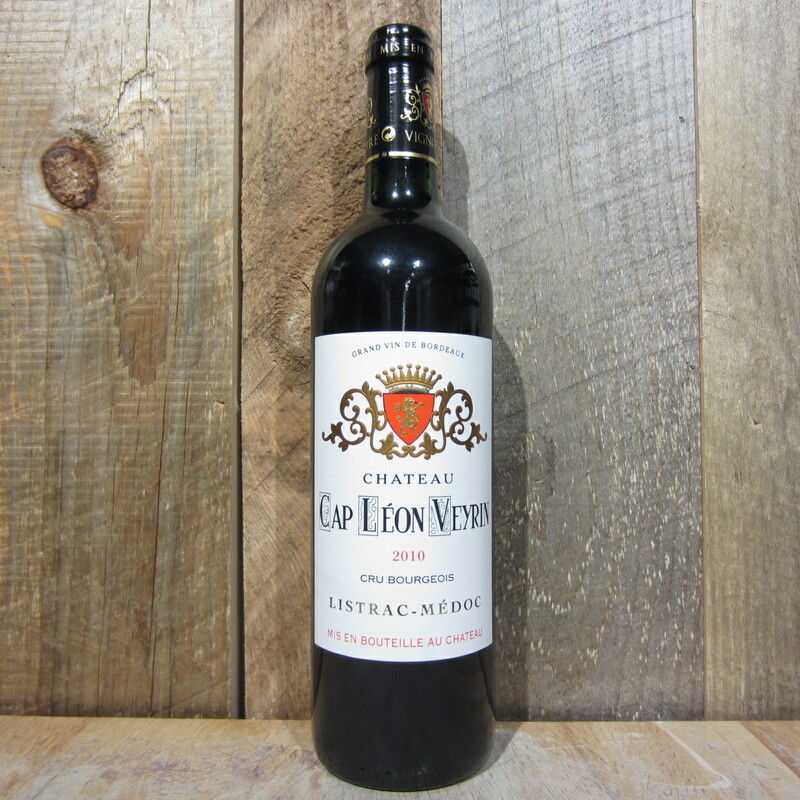 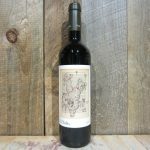 Be the first to review “CHATEAU CAP LEON VEYRIN LISTRAC-MEDOC 2010 750ML” Click here to cancel reply.